A self-care series: part one. “Caring for myself is not self-indulgence, it is self-preservation, and that is an act of political warfare.” – Audry Lorde. Self-care has become a buzzword, and it’s a huge, multi-billion-dollar industry. More people than ever are talking about this wellness trend (for better or worse, it is a trend – but to be clear, I’m firmly in the unapologetic self-care camp) but with that comes the inevitability for it to become meaningless, and/or misinterpreted. Much like that game of telephone you played when you were a kid, the message can become watered down and, in some cases, indistinguishable. So let’s be clear: self-care is a valuable – critical – wellness tool, but there is so much more to it than simple snippets of self-indulgence -not that I’m discounting these, they’re valuable too! 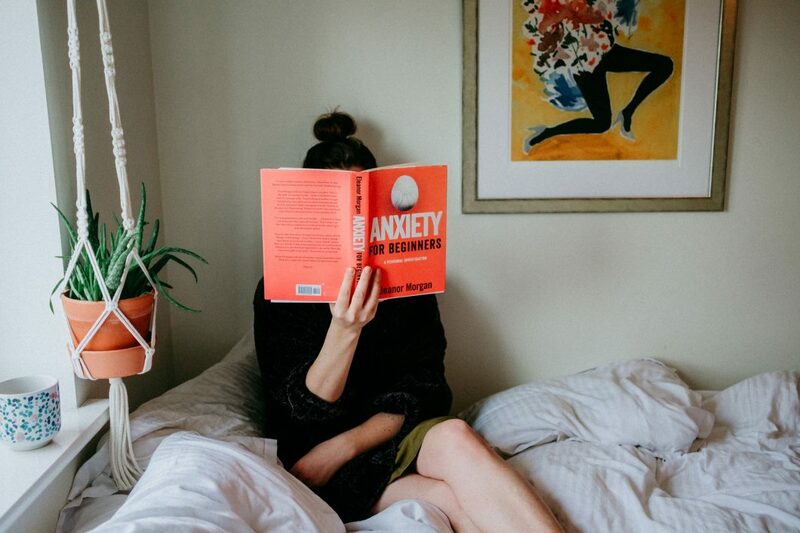 I read somewhere once that self-care is seen as a middle class, white person concept (I really wish I could find that article now, but I can’t), however the reality of the fact is that we’re all (obviously) susceptible to pressure, stress and fatigue, and everyone needs a self-care toolkit. 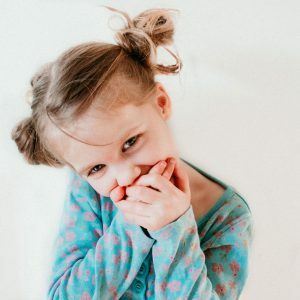 As a busy parent I have so much on my plate already, and in truth sometimes I can become even more stressed out by the idea of also trying to find time to focus on myself. It seems a bit counter productive to be stressed out about doing something that’s whole purpose is to help eliminate stress, don’tcha think? With this in mind, I’ve discovered that with a little bit of multi-tasking and forethought I can often kill two birds with one stone. For example, if the weather is half decent I’ll walk to pickup Poppy from school or a friends house instead of doing the pickup via car and then later rushing to squeeze in time for the gym. Where am I going with this story? It occurred to me that while many of us understand the huge benefits of self-care, the reality of putting it into practice can still seem a tad overwhelming and a bit elusive. 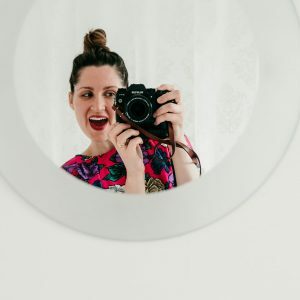 Instead of rattling off a list of ideas or suggestions, I thought I would create a mini series which gives a glimpse into the real life self-care practices of other, busy mothers. The first woman up is the utterly lovely Sasha Seaward of @balancedbeautybristol. If you haven’t already been following her than you really ought to. She speaks so candidly about her life and struggles that it is impossible not to be touched by her journey. 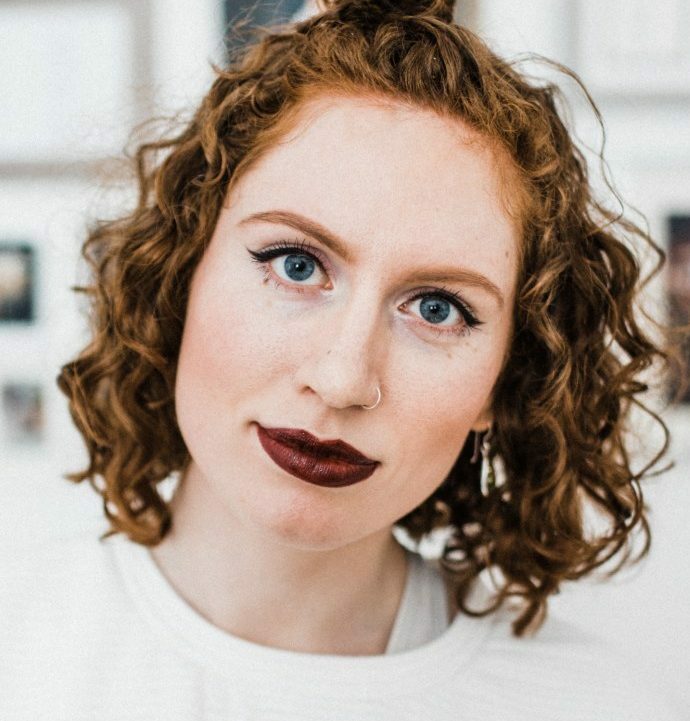 She is also a green beauty blogger, owner of Balanced Beauty Bristol (support small business!) and is a holistic and beauty therapist based out of Easton, Bristol. As a beauty blogger I am totally guilty of reinforcing this stereotype of self-care being all candles and face masks. But honestly, doing little skincare routines at the beginning and end of the day actually makes me feel a bit more “normal” and it feels like I’m looking after myself. However, self-care for me is also about doing boring things. Taking my medication, making sure I got to therapy, planning ahead, checking in with myself. It’s all about doing little things that will make my life easier (and perhaps more enjoyable?) in the long run. What kind of self-care do you practice? So, trying to plan some meals so I don’t get frazzled in the kitchen later. Booking in a coffee with a friend, so I know I’ve managed to socialise a little and so hopefully might not feel so lonely – also a breath of fresh air and to get out of the house! This sadly doesn’t happen very much though as I get very nervous of leaving the house by myself. I do yoga daily, which I know, I KNOW, can make some people want to start rolling their eyes as far back in their head as they possibly can. But it’s been amazing. I’d love to do something a little more energetic, but I’m not quite there yet. Yoga has been a good go-between. It makes me feel active but not exhausted! I do little things, like organising emails to make my life easier. But to be quite honest, my house is a bit of a train wreck at the moment. Do you think getting a cleaner would count as self-care? Haha! Oh, I do try to read and write too, but I avoid both tasks a lot, tut tut! Do you have a go-to? If time were no issue? Sleeping!!!! After managing to get through the three years of sleepless nights my children gifted me, I am now a terrible sleeper anyway. So frustrating, as the little ones are quite good now (definitely not perfect!!) But my brain doesn’t like to switch off. So if time was no object, I’d try and get some shut eye. I probably SHOULD say something about getting out of the house and going for a walk – as that always feels good – hello endorphins! But it’s too scary most of the time, so sleep please! Mood busters – do you use them and if so, do you have any? For example, my most used bad-mood buster is impromptu dance parties. I’m often holding a baby and it never looks pretty!! I can certainly relate to your dance parties!! Kitchen raves are the best! I find music so therapeutic. It can make me get some emotions out – it’s quite normal to find me sobbing my heart out to some track. It can equally make me lose all control of my limbs and throw some crazy shapes from my bedroom dance floor. I also find that I really get taken in by films. They are wonderful distractions from life. If I’m really lost I put on a good film and enter that world for a bit, to have a break from mine. Only problem I hit is when you sit there trying to choose which film!!!! I do also like to keep a few breathing and mindfulness exercises up my sleeve. I thought I would share this image (above) again for those who aren’t on @instagram. 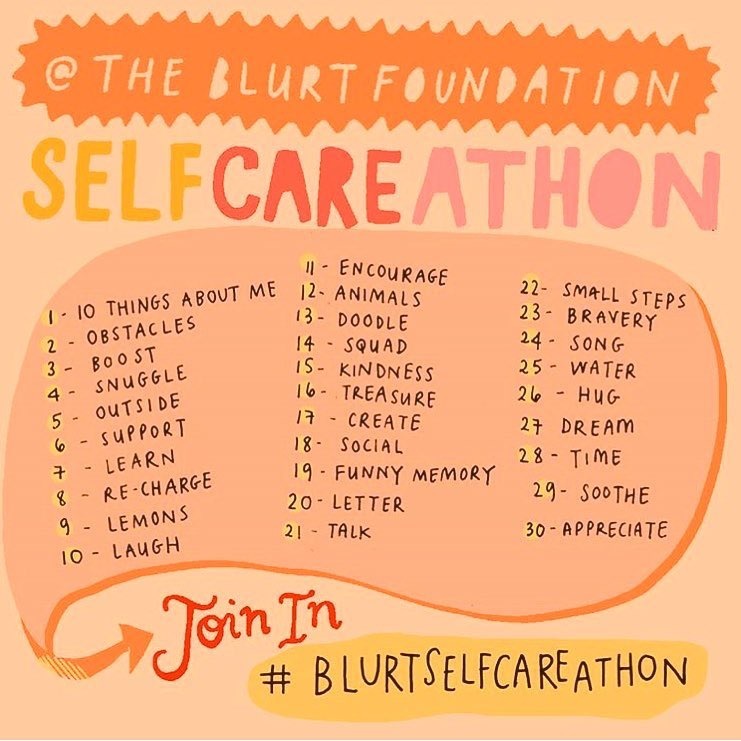 If you’re feeling uninspired, in a bit of a rut, or just aren’t sure where to start, than this month-long self-care prompt challenge is for you! Image by @stacieswift. Now tell me, what do you do to practice self-care? As always, feel free to send me a direct message if you’d prefer to chat privately. ← 15 thoughtful questions to get your kids talking. 15 thoughtful questions to get your kids talking. I ride my bike to work when the weather is nice instead of driving. It takes a bit longer, but I feel better for the whole day, and as a bonus I’ve burned enough calories that chocolate and ice-cream can be easily added to the day too. Win-win. I’m all about the multi-tasking too. I can’t seem to find the time in the day to devote to the gym (besides, it’s nowhere near as fun running towards a wall…) and so walking everywhere has been my go-to. Chocolate as rewards, obviously!